We’d love your help. Let us know what’s wrong with this preview of Ayahuasca - The Sacred Psychedelic!! by Aditya Sardana. 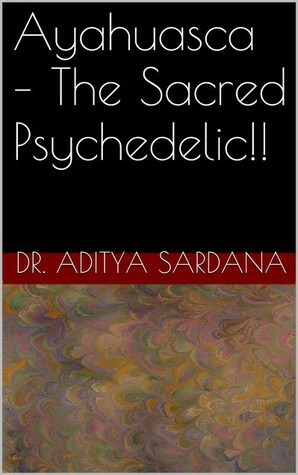 To ask other readers questions about Ayahuasca - The Sacred Psychedelic! !, please sign up. Be the first to ask a question about Ayahuasca - The Sacred Psychedelic!! I finished this book today - Great work on what, why and how of Ayahuasca effects on human brain! urge to share information, and most importantly, the passion to write. I feel I have all these qualities at least in the amount justified to write a book - so I write books" - Aditya Sardana.